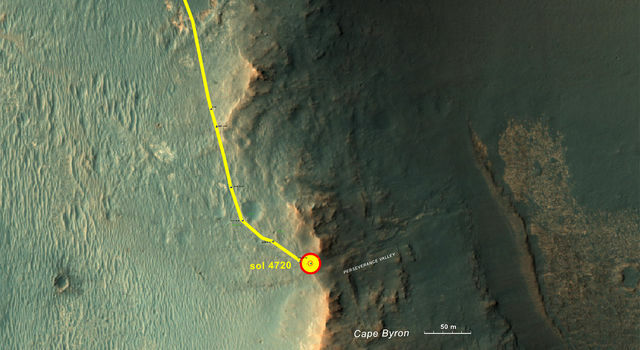 NASA's Mars Exploration Rover Opportunity has reached the main destination of its current two-year extended mission -- an ancient fluid-carved valley incised on the inner slope of a vast crater's rim. As the rover approached the upper end of "Perseverance Valley" in early May, images from its cameras began showing parts of the area in greater resolution than what can be seen in images taken from orbit above Mars. 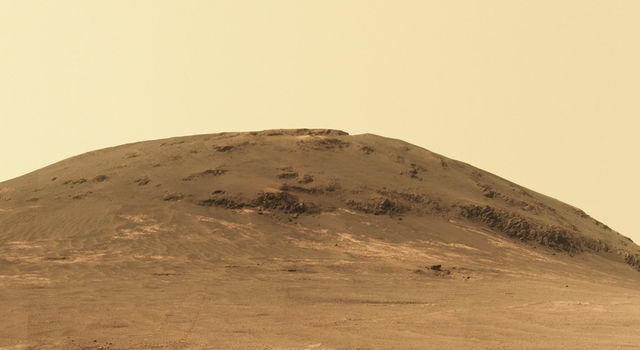 "The science team is really jazzed at starting to see this area up close and looking for clues to help us distinguish among multiple hypotheses about how the valley formed," said Opportunity Project Scientist Matt Golombek of NASA's Jet Propulsion Laboratory, Pasadena, California. The process that carved Perseverance Valley into the rim of Endeavour Crater billions of years ago has not yet been identified. Among the possibilities: It might have been flowing water, or might have been a debris flow in which a small amount of water lubricated a turbulent mix of mud and boulders, or might have been an even drier process, such as wind erosion. The mission's main objective with Opportunity at this site is to assess which possibility is best supported by the evidence still in place. The upper end of the valley is at a broad notch in the crest of the crater rim. The rover team's plan for investigating the area begins with taking sets of images of the valley from two widely separated points at that dip in the rim. This long-baseline stereo imaging will provide information for extraordinarily detailed three-dimensional analysis of the terrain. The valley extends down from the rim's crest line into the crater, at a slope of about 15 to 17 degrees for a distance of about two football fields. "The long-baseline stereo imaging will be used to generate a digital elevation map that will help the team carefully evaluate possible driving routes down the valley before starting the descent," said Opportunity Project Manager John Callas of JPL. Reversing course back uphill when partway down could be difficult, so finding a path with minimum obstacles will be important for driving Opportunity through the whole valley. Researchers intend to use the rover to examine textures and compositions at the top, throughout the length and at the bottom, as part of investigating the valley's history. While the stereo imaging is being analyzed for drive-planning, the team plans to use the rover to examine the area immediately west of the crater rim at the top of the valley. "We expect to do a little walkabout just outside the crater before driving down Perseverance Valley," Golombek said. The mission has begun its 150th month since the early 2004 landing of Opportunity in the Meridiani Planum region of Mars. In the first three months, which were originally planned as the full length of the mission, it found evidence in rocks that acidic water flowed across parts of Mars and soaked the subsurface early in the planet's history. 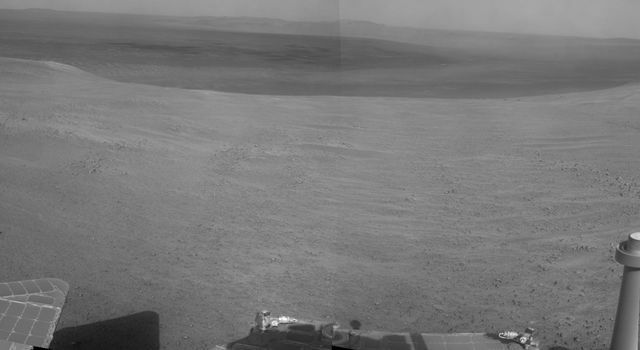 For nearly half of the mission -- 69 months -- Opportunity has been exploring sites on and near the western rim of Endeavour Crater, where even older rocks are exposed. The crater spans about 14 miles (22 kilometers) in diameter. Opportunity arrived from the northwest at a point corresponding to about the 10 o'clock position on the circle if north is noon; Perseverance Valley slices west to east at approximately the 8 o'clock position. Opportunity hustled southward to reach the crown of the valley in recent weeks. In mid-April it finished about two-and-a-half years on a rim segment called "Cape Tribulation." 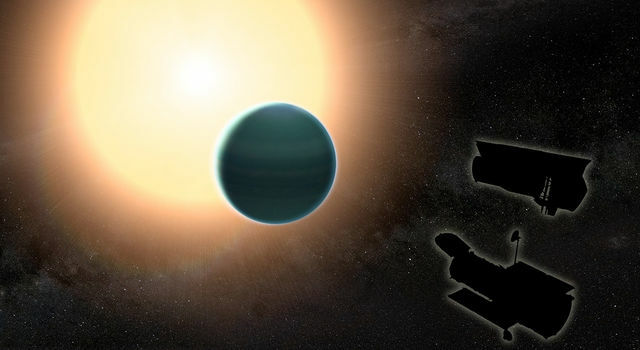 In seven drives between then and arriving at the destination on May 4, it covered 377 yards (345 meters), bringing the mission's total odometry to about 27.8 miles (44.7 kilometers).